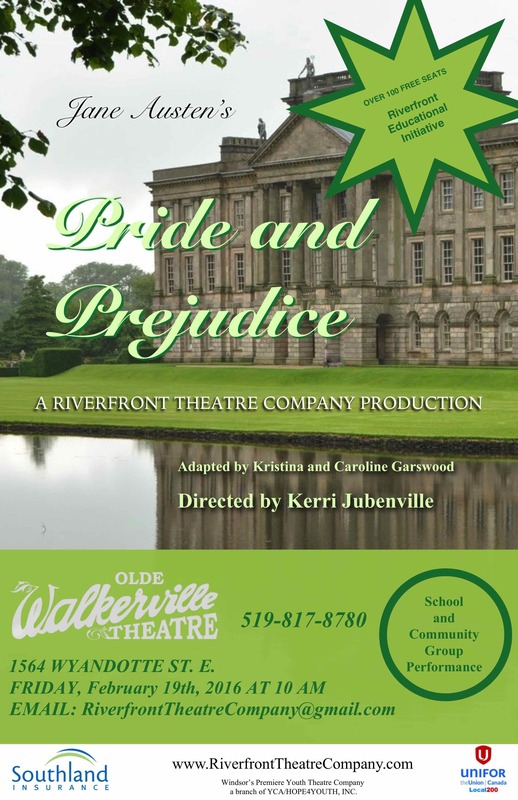 Planning to bring out some students in a couple of weeks to see our Pride and Prejudice? Coming to see it yourself, but feeling a little rusty? The story is actually quite easy to follow, but for those who are looking for a breakdown, or points to ponder – please, feel welcome to the following guide! Haven’t booked yet but want to! We still have some room – give us a call at 519-817-8780. Next: Next post: The Crunch is ON!